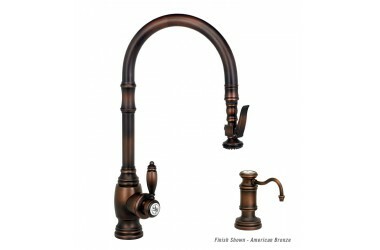 5600-2 PLP Pulldown Kitchen Faucet Mini Suite . Traditional Style. Includes Soap/Lotion Dispenser. 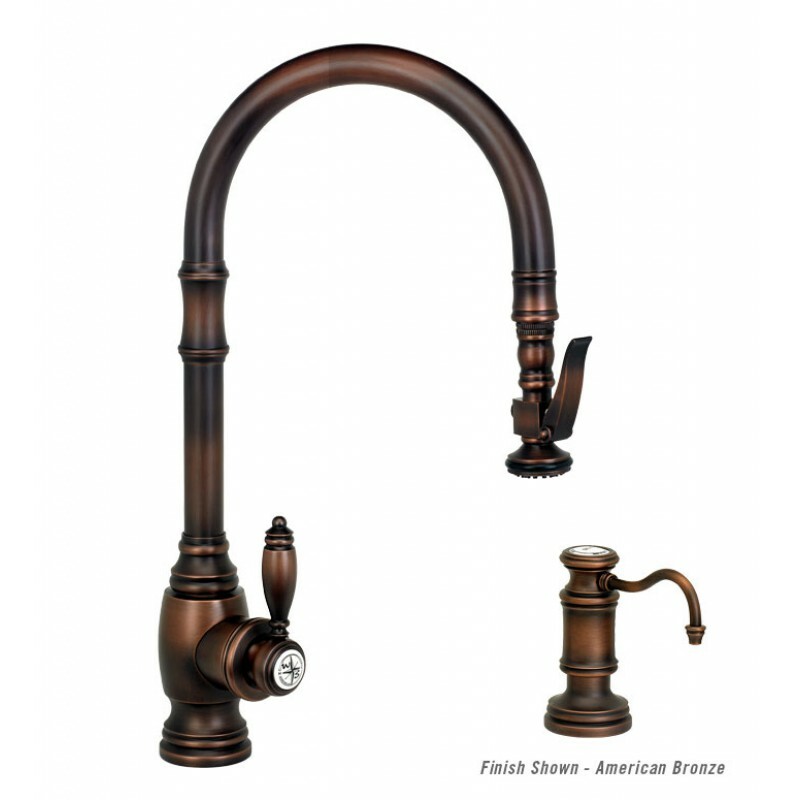 We only stock the hook spout.